Laser drill. Diamond is 100% clean when viewed by the aunaided eye. 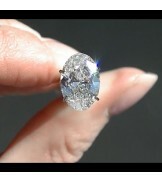 This diamond was fashioned with high levels of accuracy and craftsmanship. Superb brilliance. Diamond possesses an excellent balance between proportions and the display of fire and sparkle. L/W 1.46. 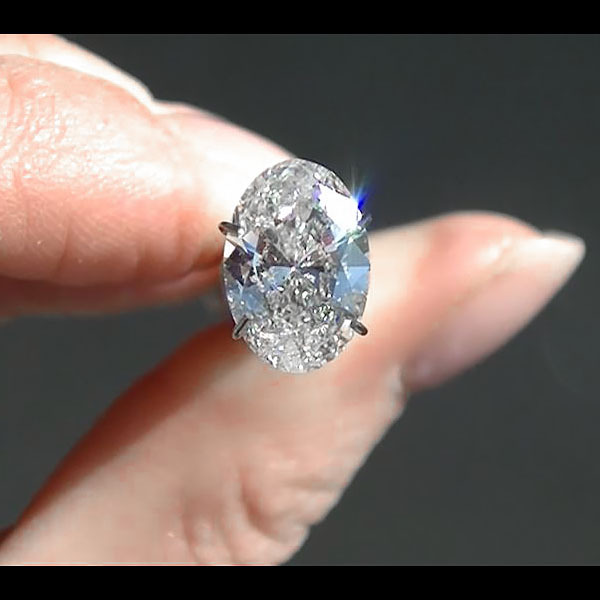 According to the February 27, 2018 diamond price guide: Price for a non-laser drill Oval Brilliant shape diamond of this quality and size is: $17,816.